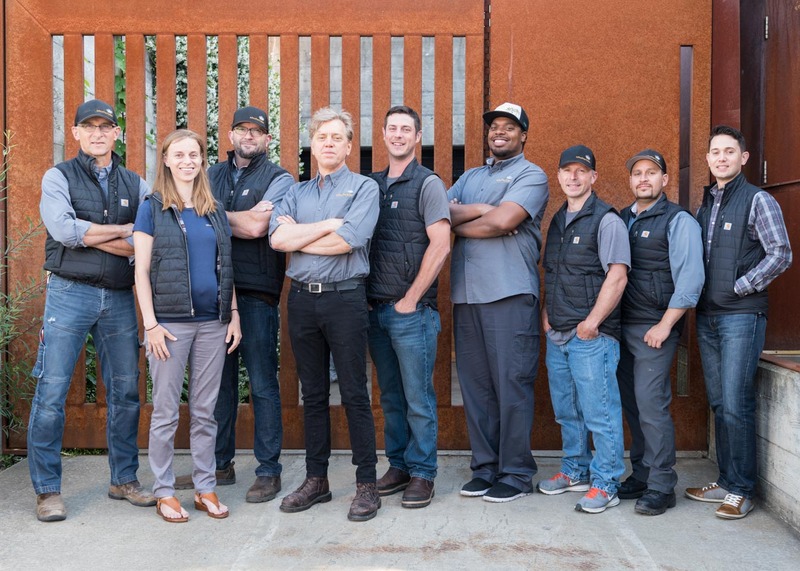 At Dowbuilt, the care we put into building relationships is as important as the craftsmanship that goes into each home we build. It’s no surprise our clients trust us to continue caring for their homes once the build has finished. Our experienced team of Service Superintendents work to ensure the experience you have with your home is continually at its best. Keeping an eye out for anything that needs adjusting as well as installing artwork or running errands. Weatherizing for winter, cleaning up and organizing rooms or storage. Running to the rescue to take care of leaks or any issue -- twenty-four hours a day, seven days a week.